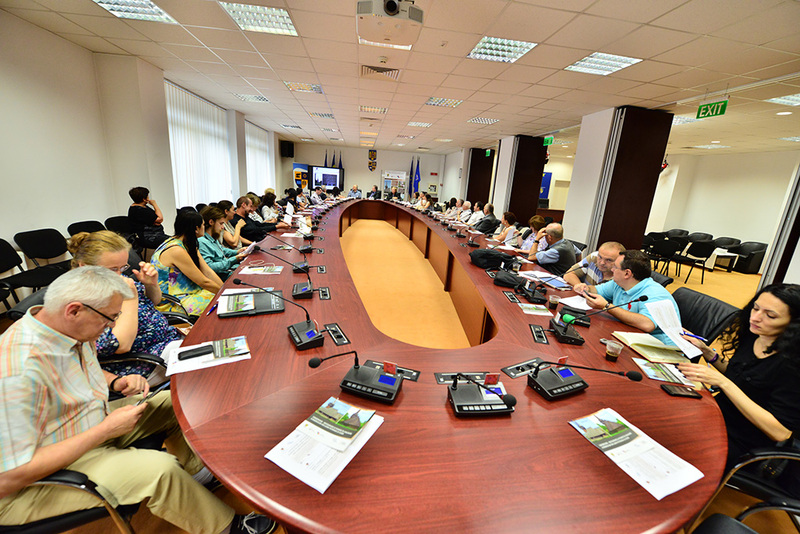 within the Program PA 16/RO12 ”Preservation and revitalization of cultural and natural patrimony” funded by the Financial Mechanism SEE 2009-2014. 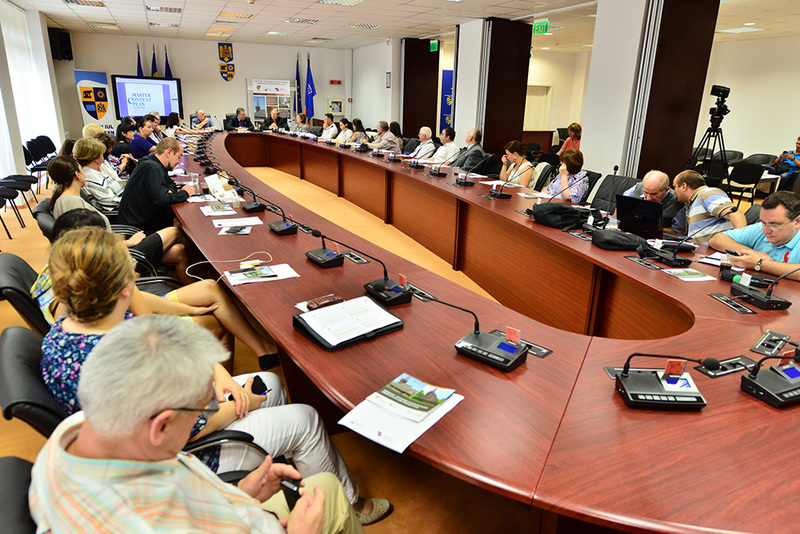 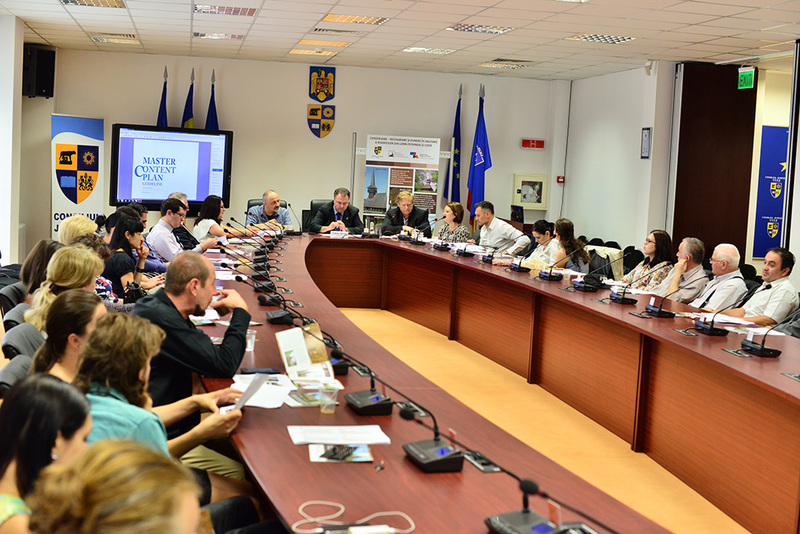 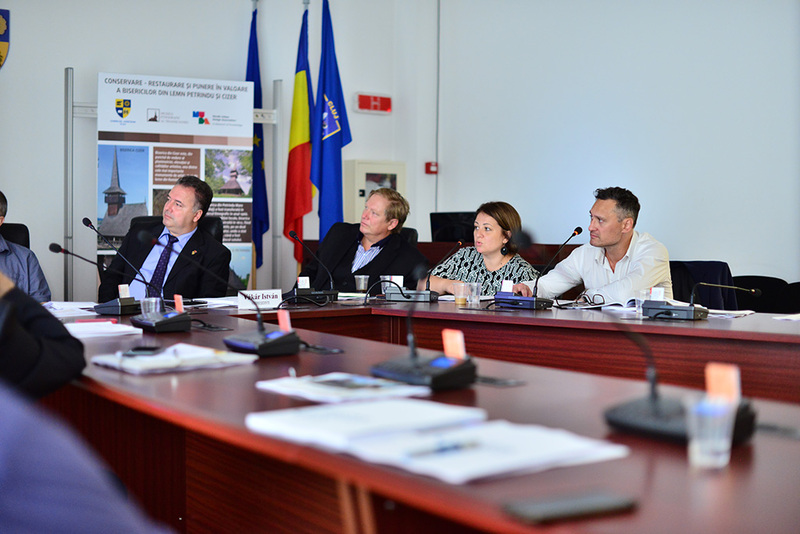 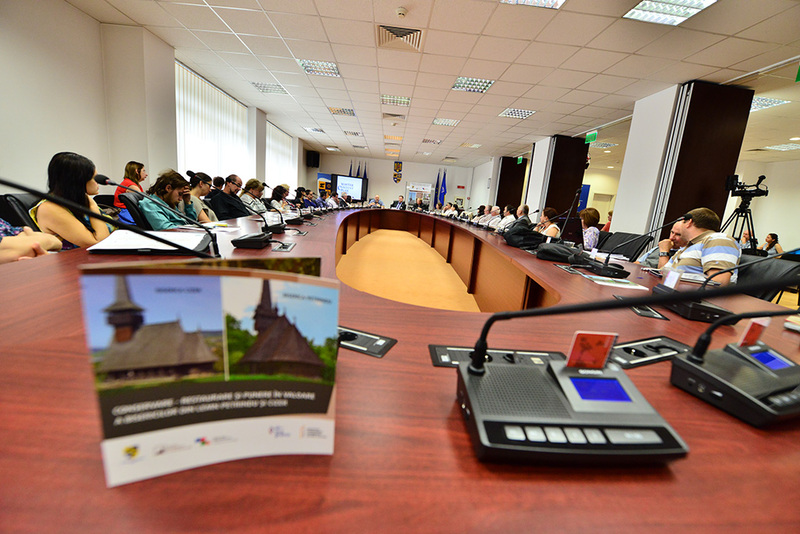 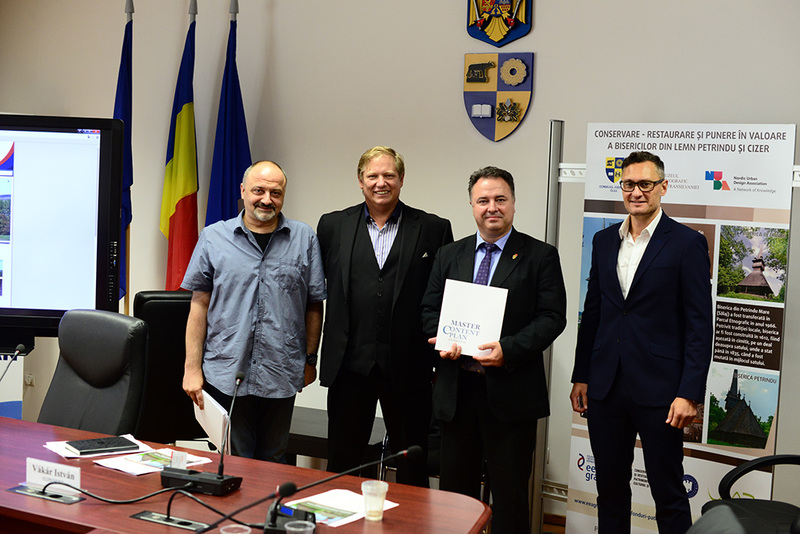 The conference took place in the Conference Room of the County Council Cluj from Calea Dorobanților Street no. 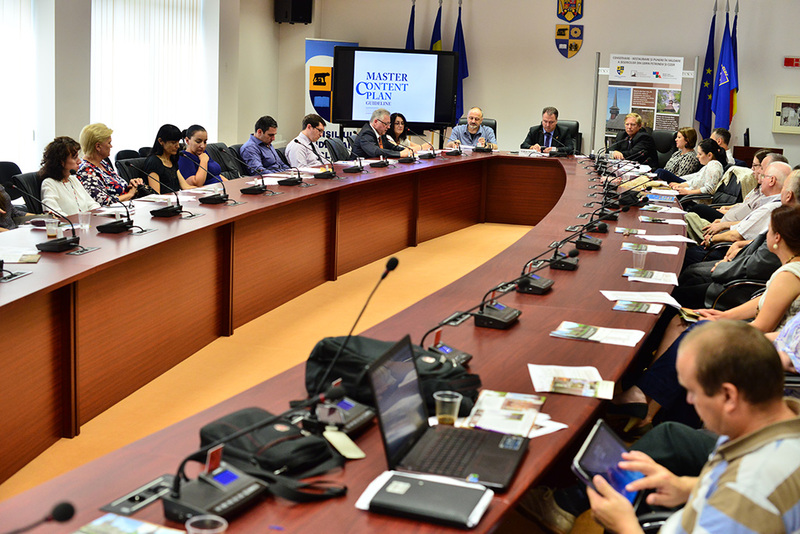 106, Cluj-Napoca. 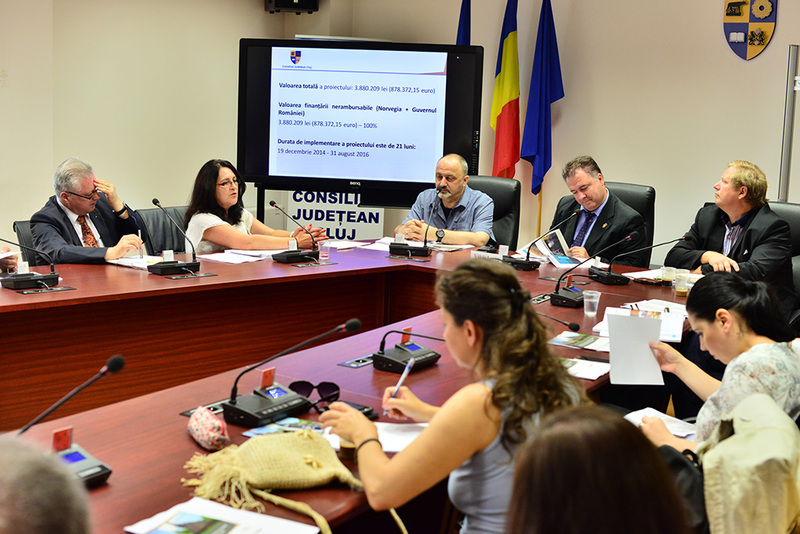 Program PA 16/RO12 ”Preservation and revitalization of cultural and natural patrimony"